Pleasant Valley Country Club offers members and guests a picturesque sanctuary of rolling hills and lakes in Little Rock, Ark. Its 27-hole championship golf course was designed by world-renowned architect Joseph Finger and is regularly ranked among the best golf courses in Arkansas and the Mid-South. State-of-the-art tennis and fitness facilities, an Olympic-sized swimming pool, fine dining, terraces, and a clubhouse large enough to hold weddings and events for up to 500 guests are just some of the reasons why Pleasant Valley Country Club is a popular, sought-after venue in the area. 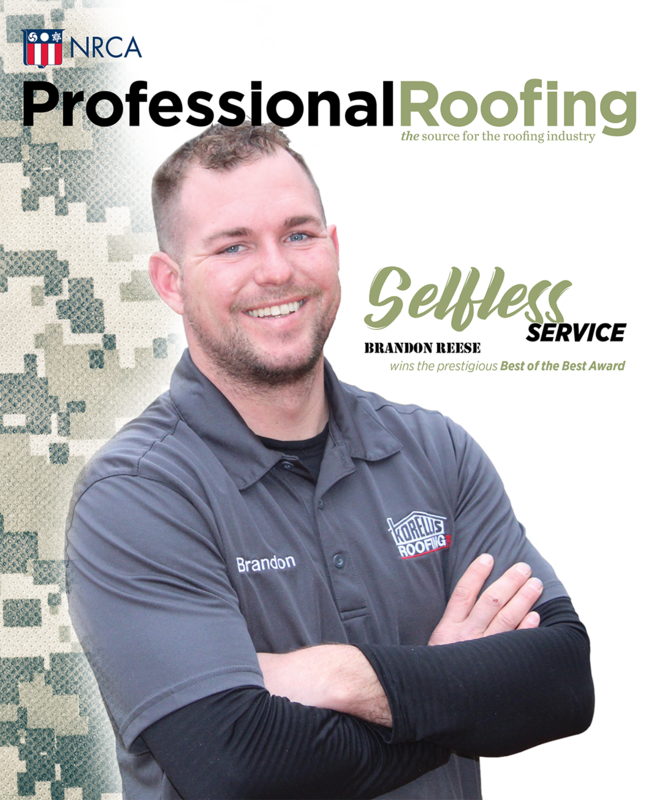 When the roof system on the clubhouse began leaking, Pleasant Valley County Club's general manager called on Raintight Roofing Inc., North Little Rock, Ark., for help.